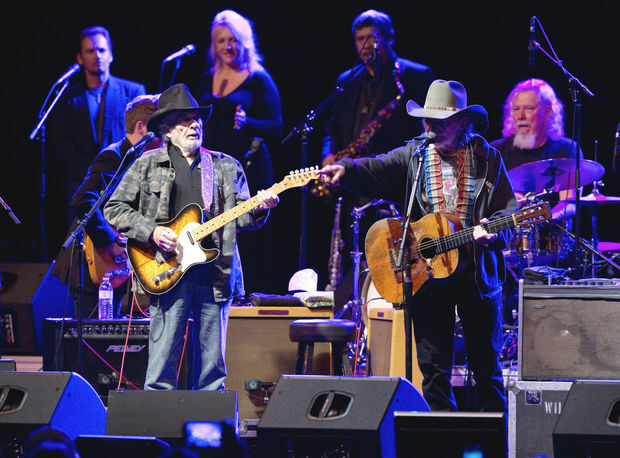 Dozens of country and rock artists turned out Thursday night for “Sing Me Back Home: The Music of Merle Haggard,” a salute to the country legend on the one-year anniversary of his death and what would have been his 80th birthday. 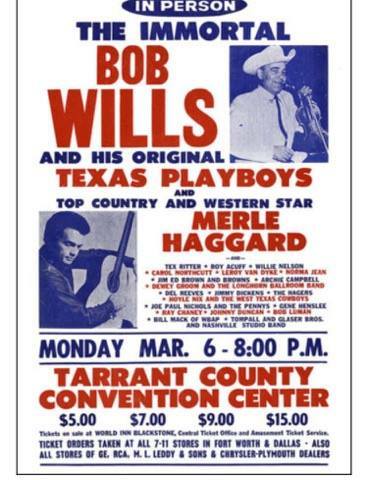 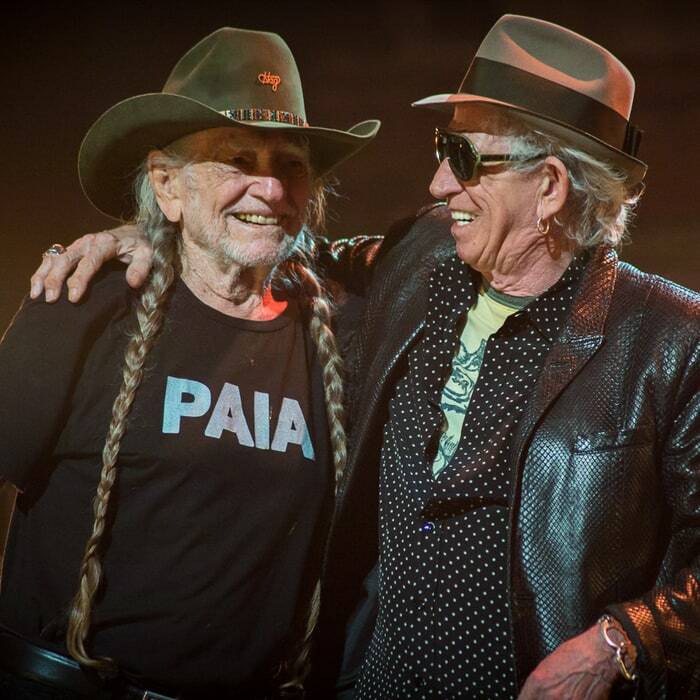 Willie Nelson, Keith Richards, Kenny Chesney, John Mellencamp, Loretta Lynn, Hank Williams Jr. and Dierks Bentley were among the performers who interpreted songs from Haggard’s more than 50-year career at the concert in Nashville. 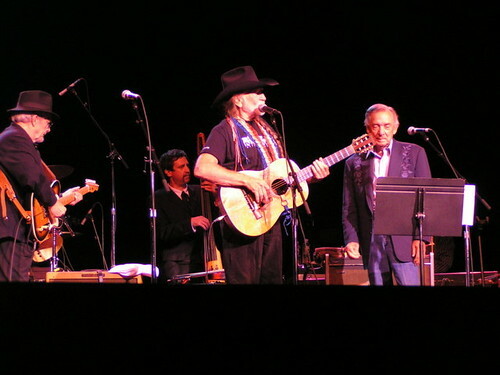 The concert was filmed for broadcast on a network and date to be announced. 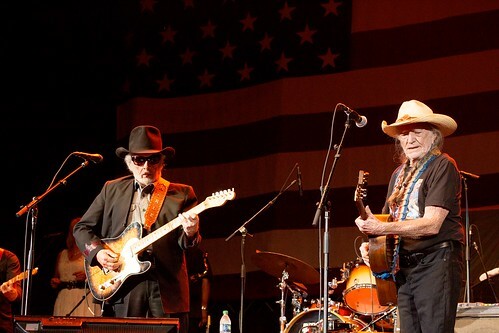 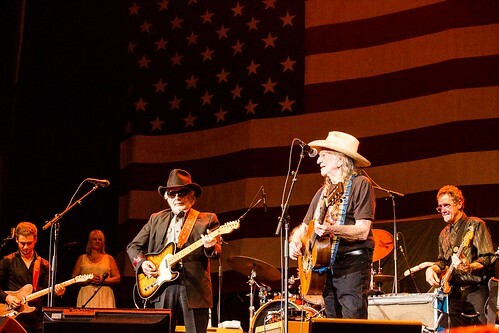 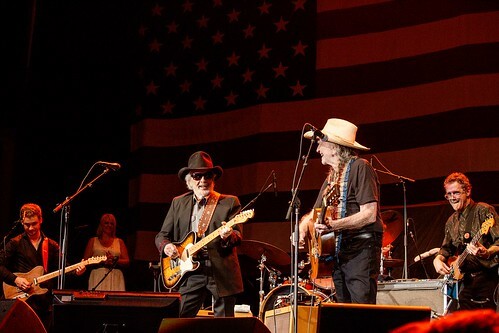 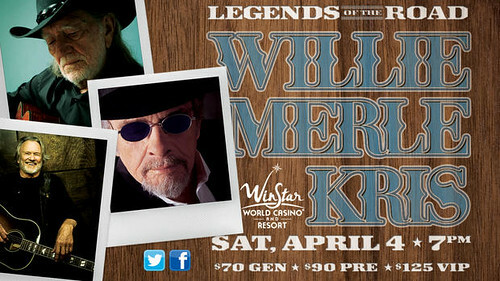 On October 19, 2015, Willie Nelson and Merle Haggard performed at the Berglund Center Coliseum. 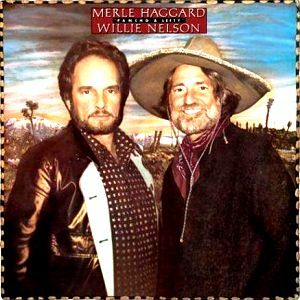 Their album Django and Jimmie was No. 1 on the Billboard Country chart that year. 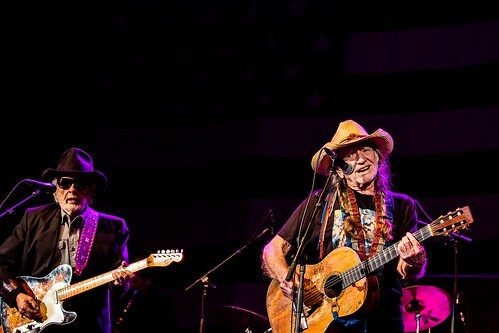 The two last had a No. 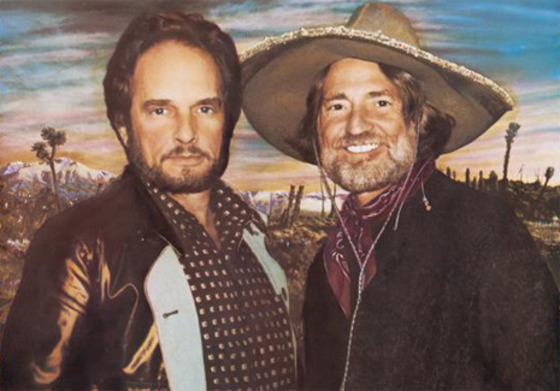 1 album together in 1983 with Pancho & Lefty. 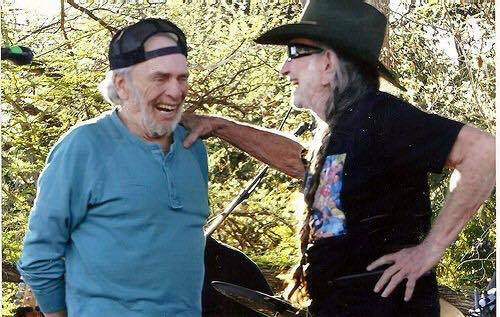 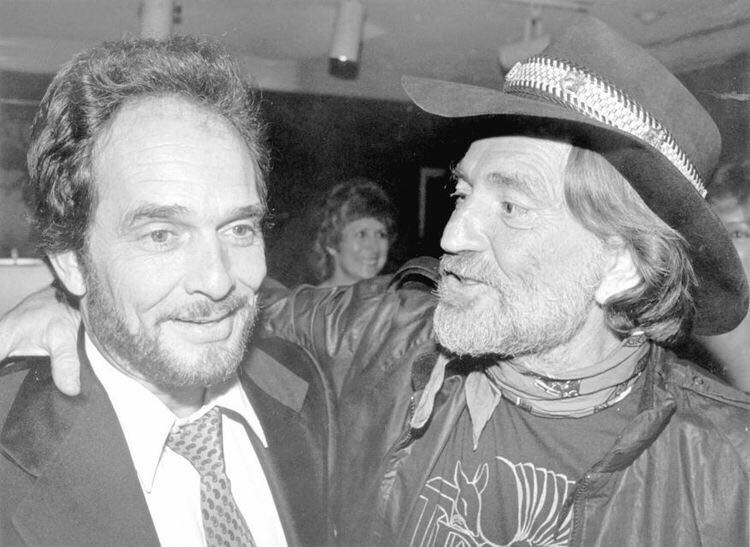 On July 23, 1983, Willie Nelson and Merle Haggard’s recording of “Pancho And Lefty” moved to number one on the Billboard country chart.